Blowout Sale! Save 54% on the Frontier Bulk Coriander Seed Whole, 1 lb. package by Frontier at The Flavour Stack. Hurry! Limited time offer. Offer valid only while supplies last. 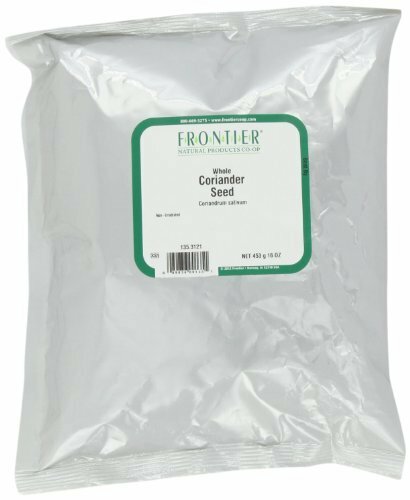 Frontier Bulk Coriander Seed Whole, 1 lb.